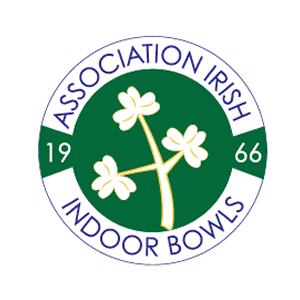 The BIIBC will be providing Live scoring during the Championships. Follow all the matches by clicking here. Better still, if you can pop along to Ballymoney Community BC and support the players.